Added the Magic Wormhole UI to the webapp for pairing Tor remotes. 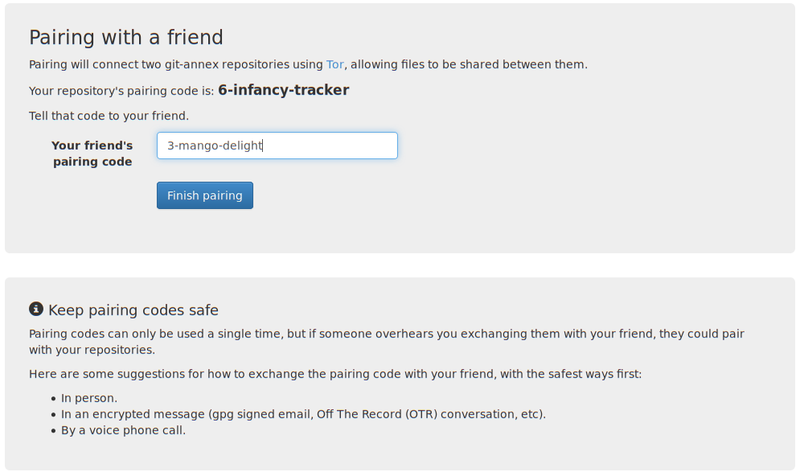 This replaces the XMPP pairing UI when using "Share with a friend" and "Share with your other devices" in the webapp. I have not been able to fully test it yet, and it's part of the no-xmpp branch until I can. It's been a while since I worked on the webapp. It was not as hard as I remembered to deal with Yesod. The inversion of control involved in coding for the web is as annoying as I remembered.